During the holy month of Ramadan, Muslims are obliged to fast from sunrise to sunset. 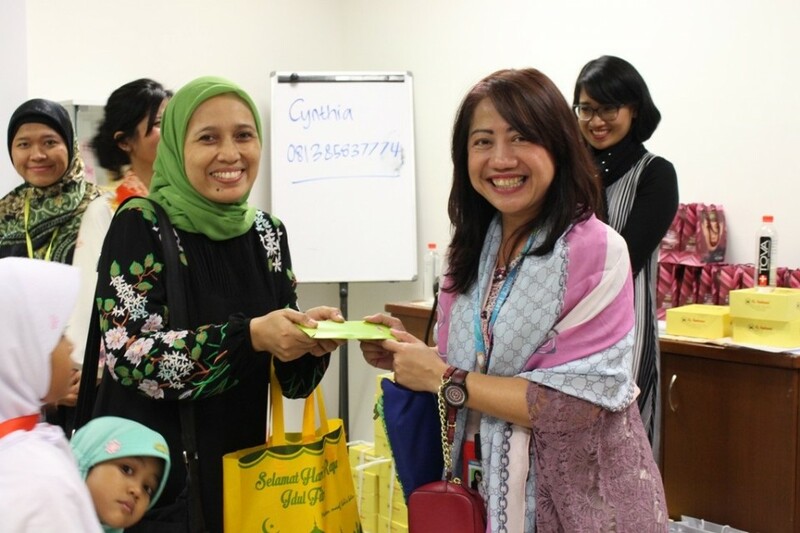 On 19 June, Muslim staff and children from orphanages were invited to celebrate break fasting in Watsons Indonesia office. We shared togetherness and happiness and enjoyed a delicious dinner together.